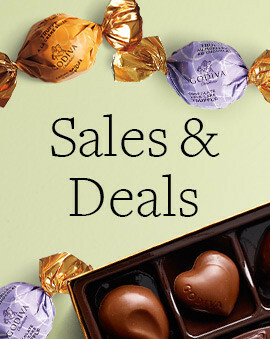 Shop GODIVA chocolates sold in bulk cases, perfect for parties and events. 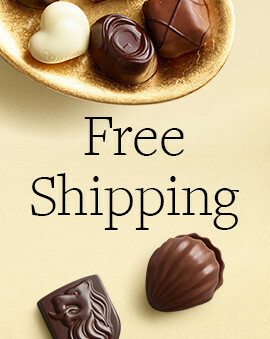 We all know that GODIVA chocolates make for the best gifts. They also bring a sweet touch to any party. When you realize that, it only make sense to stock up and buy GODIVA candy in bulk. 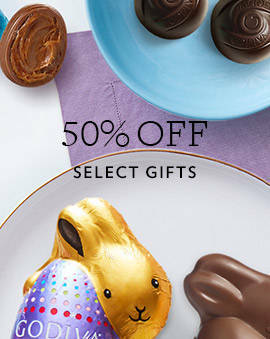 By buying more, you can take advantage of wholesale chocolate prices and save more. Whether you are hosting a large party or simply want to have delicious GODIVA chocolates always available in your home, more is better. If you have ever given GODIVA chocolate as a present or used it for a party favor, you already know how much it is appreciated by everyone. 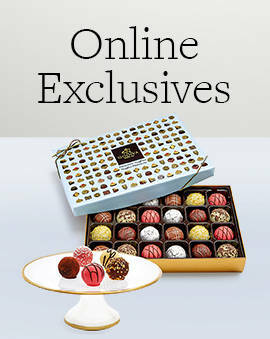 Make that experience a standard by getting GODIVA in bulk and always having a rich chocolate gift always at the ready. 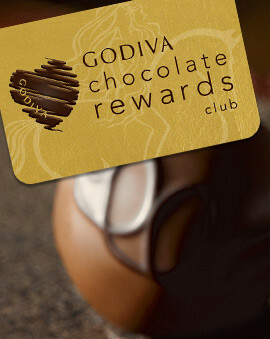 Every occasion, no matter how small, can become a wonderful GODIVA experience because of you. And you will have the pleasure of bestowing the delicious experience upon all your friends and loved ones.